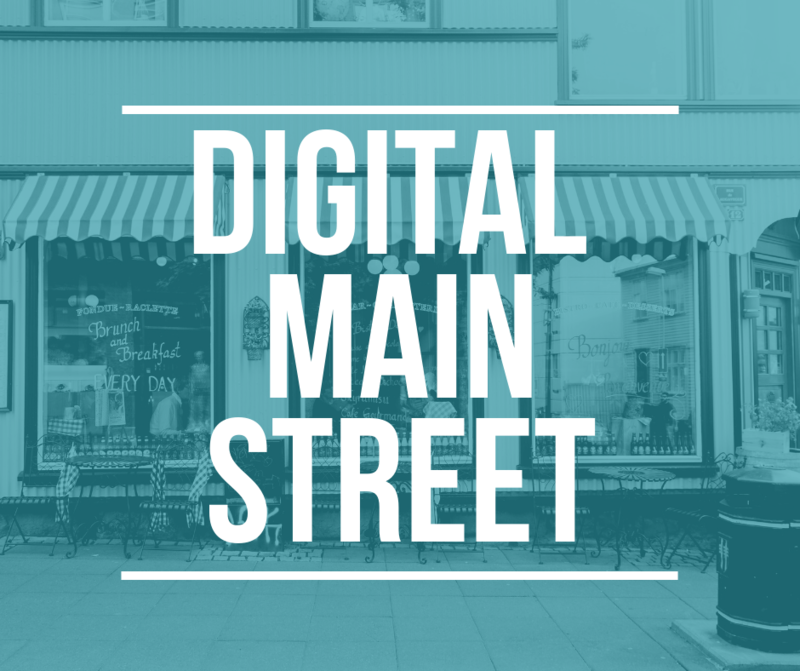 Your squad of digital experts awaits! Jump over your hurdles of frustration and learn the latest, most powerful ways to reach your customers. 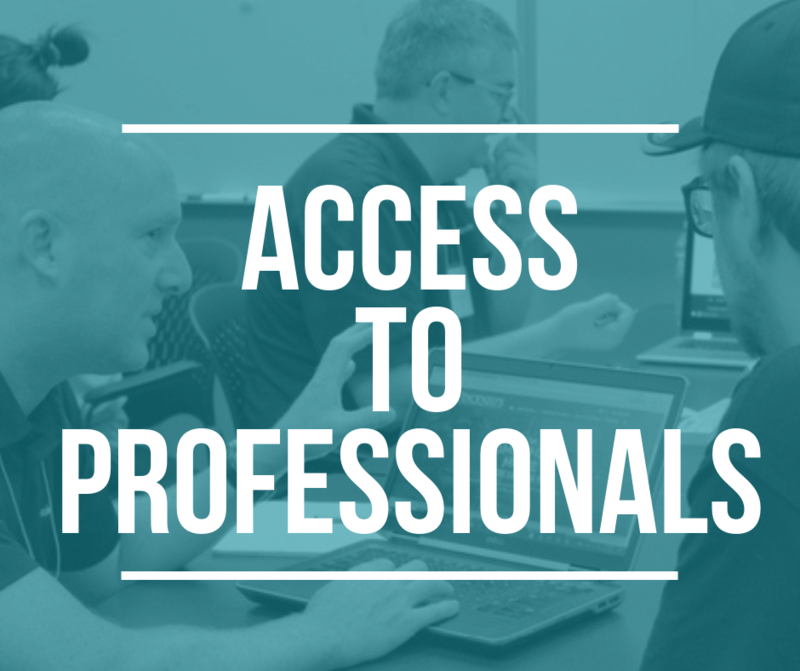 Our hands-on experts will give your business the digital makeover of your dreams. 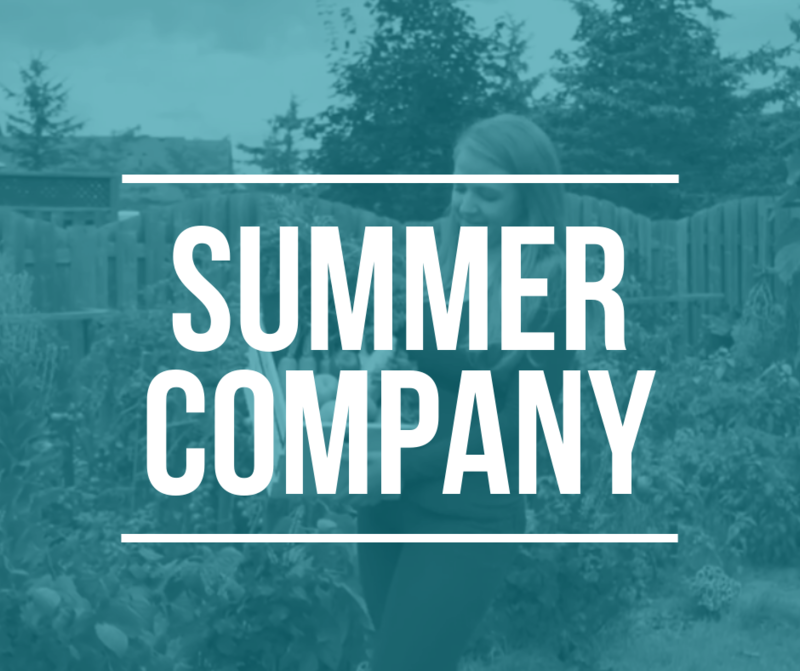 Summer Company offers up to a $3000 grant and provides valuable training, mentoring, and coaching. To qualify for the program, you must be between the ages of 15-29 and attending school next year. Our social enterprise program is perfect for you if you want to make a difference but don't know where to start or have an idea and need support to make it happen. 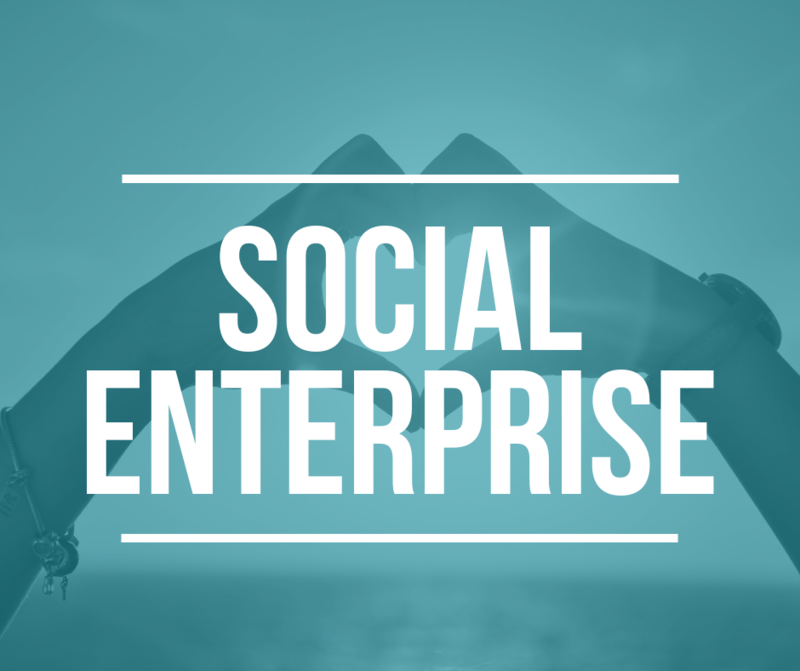 We are here to support the development of social enterprises, connect traditional enterprises with social enterprise services, and help traditional enterprises transition into social enterprises. Through this unique referral program, entrepreneurs receive business solutions and advisory services pertaining to their business during a 40 minute one-to-one consultation with experts including: lawyers, accounts and marketing professionals! 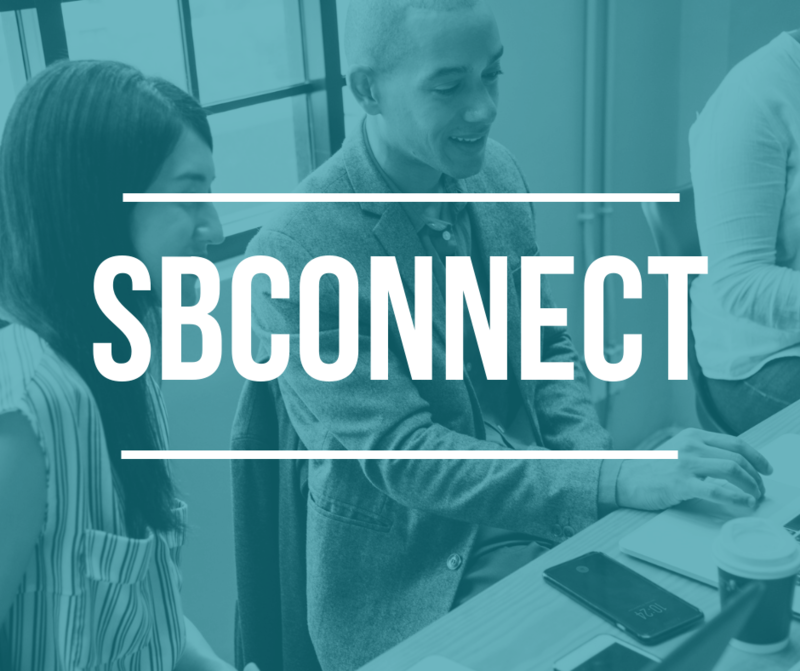 Take advantage of the great savings and added bonuses that come with your membership such as networking events, marketing opportunities, discount on seminars & events and mentorship opportunities. 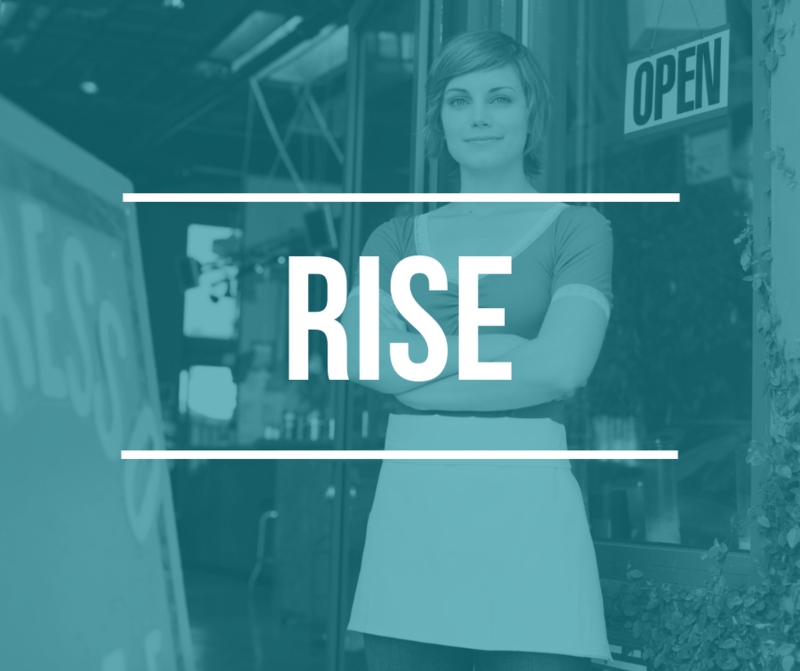 The Rise Individual Lending Program provides access to low interest business loans to launch or grow your small business. Eligible individuals must be unable to access traditional bank financing for their small business, and must self-identify as having experienced mental health and or addiction challenges.